Wool is used to tuft the mattress. Both ends of the mattress is fastened together to make it tighter and more durable. Our mattresses are hand-tufted for special care. An exceptional Orthopaedic mattress with high count Pocket Springs. Natural Fillings, including Lambswool and Silk, and luxurious Organic Cotton fabric. Hand tufted with Natural Wool for durability. Mattress tension: Medium level of support. The Signature Silver is an Orthopaedic mattress guaranteed to give comfort to your back and spine. Pocket Springs are there to provide support where you need it. The Belgian Damask fabric, crafted with cotton, covers the mattress beautifully. For extra comfort, the mattress is made with Natural Wool and Silk fillings. The individually nested Pocket Springs work independently to make sure that all your body parts are equally supported. The Springs contour to your body for absolute comfort. The Signature Silver mattress is complete with hand stitched side borders, flag stitched handles for handling, special Air Vents for breathability, and it is also hand tufted for durability. 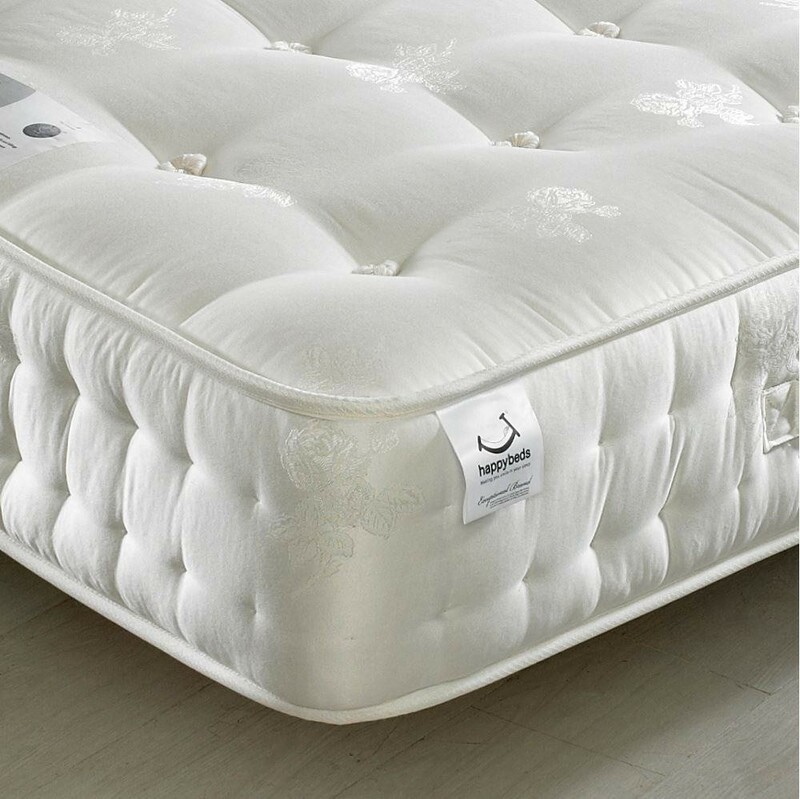 For longevity and a more balanced surface, this mattress is recommended to be turned regularly. In this way you will enjoy the comfort of both sides. The Signature Silver mattress is fire retardant and is suitable for all types of bed bases. Are all the fillings natural? The Signature Silver 1400 Mattress has completely natural fillings that are comprised of: wool, silk, cashmere, and cotton.